John Kapior and Dan Finn, both of Oak Lawn, are volunteers with the Military Order of the Purple Heart Department of Illinois. Their primary function in those roles is to transport the moving “Memorial Wall of Honor” — a memorial wall that lists the names and photos of Illinois service members who died in the Iraq and Afghanistan wars — to various veterans events. 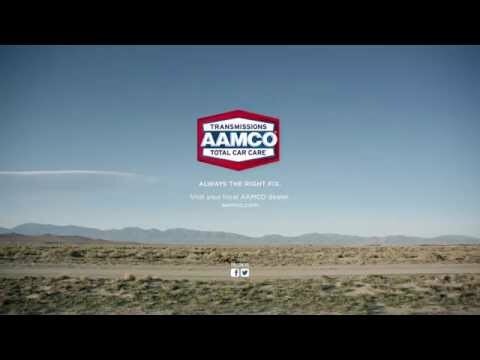 However, the failing condition of their vehicle and their limited financial resources were preventing them from attending various events until AAMCO stepped up to repair the vehicle. The Military Order of the Purple Heart of the U.S.A. Inc. was formed in 1932 for the protection and mutual interest of people who have received the decoration, according to its website. Chartered by Congress, the organization is unique among veteran service organizations in that all of its members were wounded in combat and were awarded Purple Heart medals.